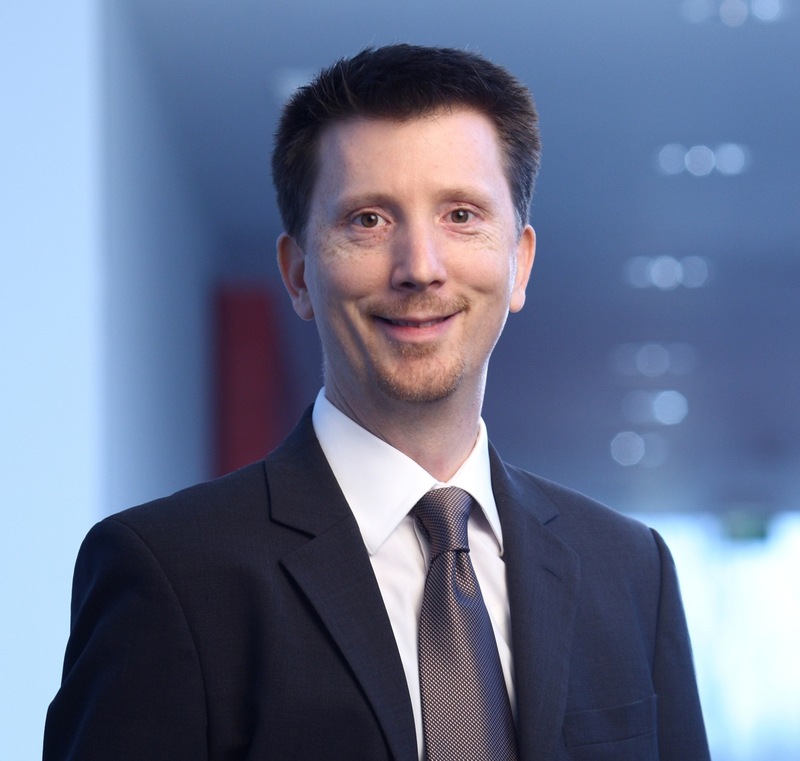 Following successes at SPORT1, Andrew Luedders accepted a new challenge to manage the network of digital entertainment properties of German television broadcaster ProSiebenSat.1. From sat1.de and ran.de to prosieben.de, kabeleins.de and sixx.de, each property presented unique challenges. Working closely with the programming departments of the tv network, Andrew oversaw multiple teams of digital media experts and interfaced with technology, marketing and sales experts within the company. The reality of TV is that making things look great on screen takes real ingenuity and invisible hard work behind the scenes. As with TV shows, some digital properties succeed, while others fail, regardless of the time and effort put into them. Top ratings for The Voice of Germany and the relaunch of sixx.de prove that nothing motivates more than success. Harmonization of legacy platforms and business analytics, introduction of responsive design for optimized mobile performance and the development of innovative new applications for social TV were just a few of the initiatives happening “behind the scenes”. Faced with an opportunity to pursue new challenges abroad, Andrew left Germany after 20 years in the digital media arena to begin a new career as an independent digital media consultant in Switzerland and Asia.